CARAMEL APPLE BLONDIE CHEESECAKE – The best Caramel Apple Blondie Cheesecake of your dreams! 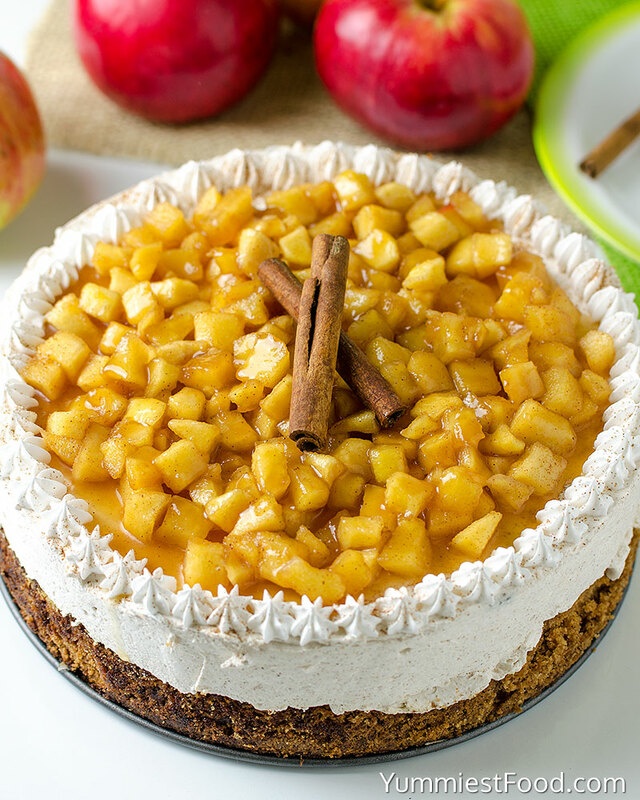 This delicious cake is perfectly moist and has cinnamon apples infused in each and every bite! So as soon as I start thinking about fall dessert. I go straight for apple and I wanted a serious apple dessert. I think cheesecake is always a good idea. 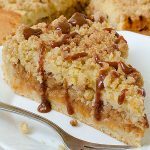 Caramel Apple Blondie Cheesecake has a great combination of flavors that is sure to satisfy and enjoy. 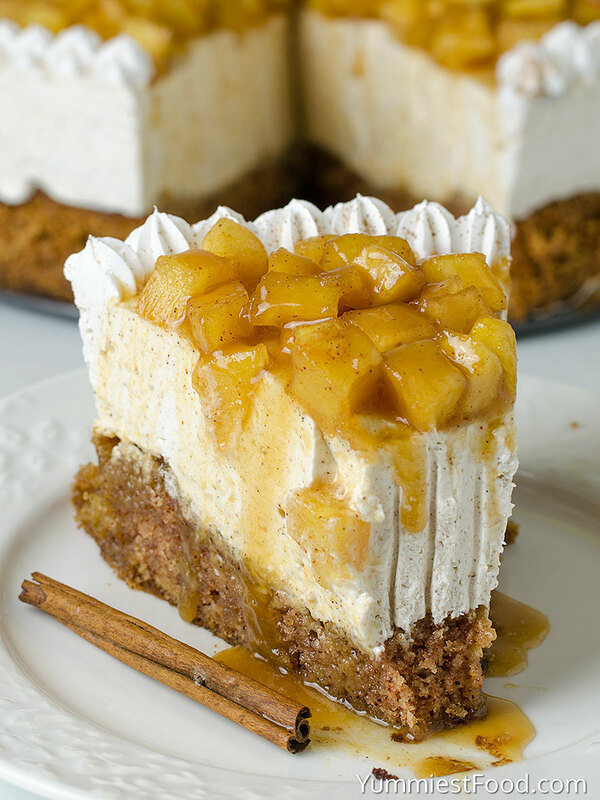 A perfect Blondie crust is topped with caramel cheesecake layer then cinnamon apples and topped with whipping cream. Every bite is sinfully delicious. 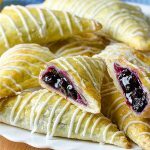 I’m definitely not saying that this recipe is easy, it has more steps but it is dessert that leaves my mouth hanging open. Since fall is just around the corner, we have started to enjoy fall apple desserts. During fall months, we love all things apple and pumpkin. There’s nothing better than turning on the oven on cold day to make some awesome fall recipe. The house always smells amazing when we have something baking. Apple baking always seems to get me in the mood. I start breaking out the cinnamon, apple pie spice and caramel and just can’t wait to devour it all over some delicious apples. These cinnamon spiced Blondie crust is so incredibly thick and deliciously chewy. 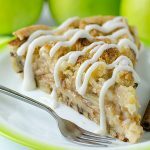 These are loaded with juicy apple chunks, making these the perfect Blondie crust to enjoy this autumn. 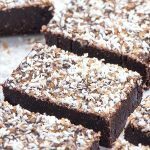 What I love about this Blondie base recipe is that it is a one-bowl recipe. All ingredients are combined in one bowl. I want to eat it every day. 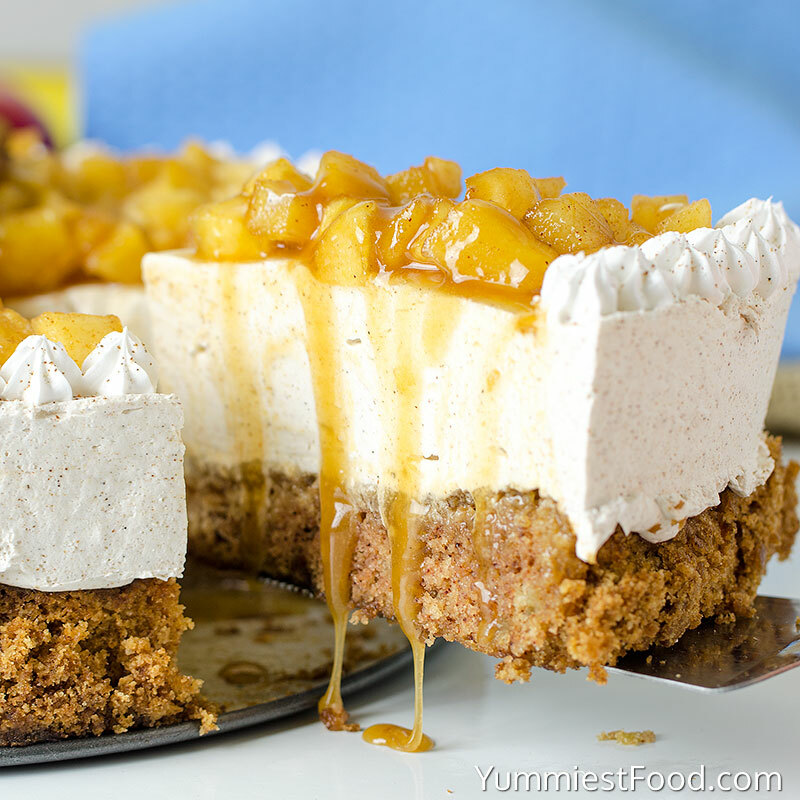 The only thing that could make better is topping it with no bake caramel cheesecake. So smooth and creamy! 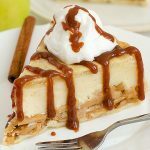 Cinnamon Apple Blondie Cheesecake have three delicious layers, apple Blondie crust topped with creamy caramel cheesecake layer with cinnamon apples and whipping cream on top. 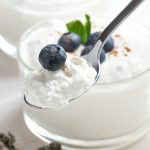 It is not an easy 10 minute dessert, but it is so worth it! 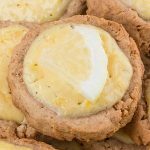 Would also make a fabulous Thanksgiving Day dessert! 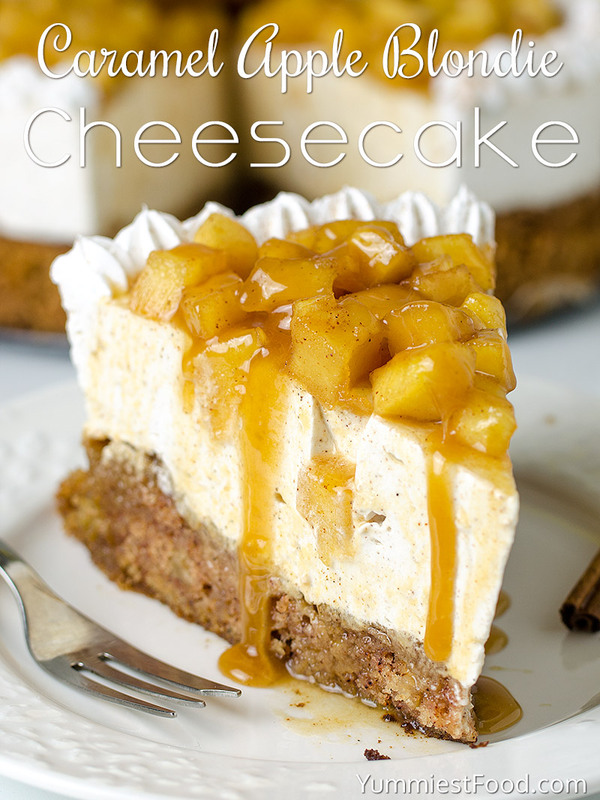 Caramel Apple Blondie Cheesecake is decadent, rich and creamy and absolutely amazing dessert. Have a great weekend and happy baking! CARAMEL APPLE BLONDIE CHEESECAKE - The best Caramel Apple Blondie Cheesecake of your dreams! This delicious cake is perfectly moist and has cinnamon apples infused in each and every bite! Wow! This looks like the absolute perfect way to enjoy dessert at Thanksgiving. 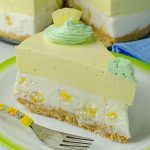 This is seriously going onto my list of must-make desserts!